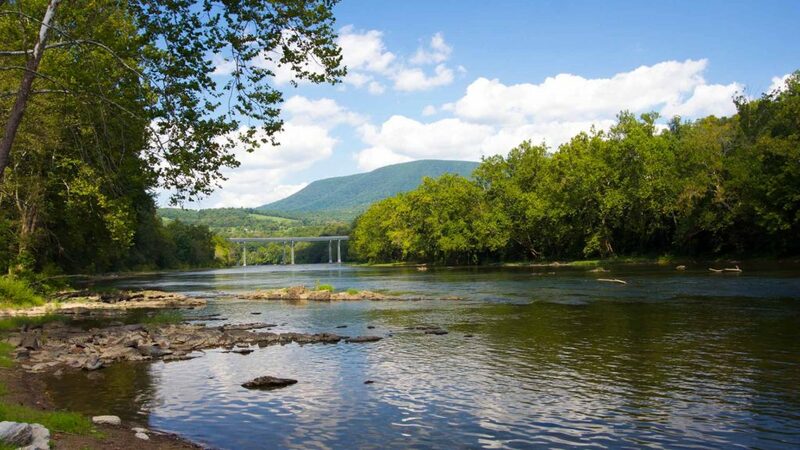 Giles County, VA- Giles County, Virginia’s Mountain Playground™ will, along with communities and officials across America, celebrate the great outdoors for the entire month of June. June is recognized as Great Outdoors Month. 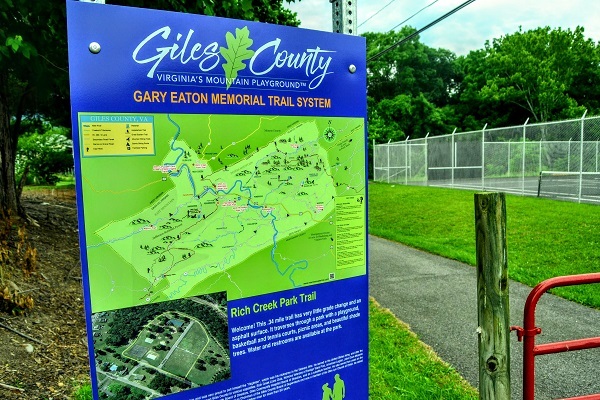 You are encouraged to take advantage of the resources available in Giles to enjoy the great outdoors. You can choose any one of the 37 miles of the New River Water Trail, 60+ miles of the Appalachian Trail or Great Eastern Trail, mountain biking trails, walking one of the newly recognized nine Wellness Trails through our community spaces, or anything in between. Giles has identified a variety of events and activities for the whole family can experience Virginia’s Mountain Playground™ in June, and all summer long. The Rich Creek Wellness Trail is located at the Town Park also known as Woodlawn Park. On June 22nd all are invited to CRUSH Friday and join us on a Fun Float from Eggleston to New River’s Edge. Paddle what you bring and RSVP to let us know if you want lunch. We will be heading out at 9am from the Eggleston wide spot river access. Visitors to any of the eight public boat landings in Giles County will see the signage that outlines safety information, fishing and floating times, including maps and contact information. You can learn more about the New River Water Trail by visiting Facebook.com/NewRiverWaterTrail or on Instagram @NewRiverWaterTrail. On June 28th at 10am all are also invited to a ground breaking ceremony at the soon-to-be Eggleston Boat Landing. The new boat landing will be off of Eggleston Road, onto River Road and turning left under the bridge. Other Outdoors Month events left include June 23rd New River Water Trail Poker Float, followed that evening by the next installment of the Newport Jamboree featuring Dale Cash and County Connection. Close out the month with a good ‘ol fashioned Ice Cream Supper at the Newport Village Green. Share all your outdoor adventures by using #GilesCoVa on Facebook, Twitter, and Instagram. 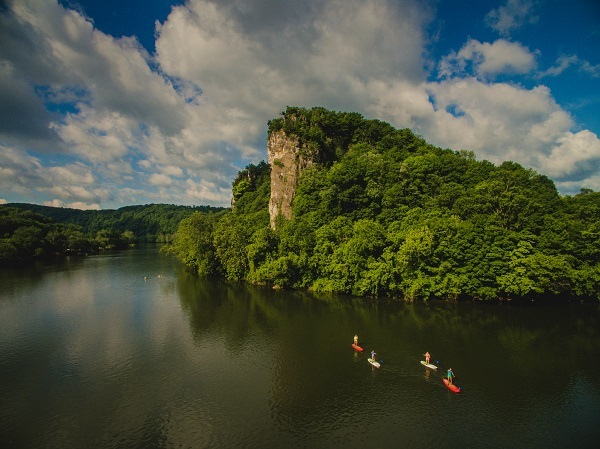 We look forward to seeing your favorite spots and activities to celebrate all the great outdoors in the New River Valley. Need to place an anonymous tip on illegal activity?